Approximately 50 percent of fungi are harmful, notes MedlinePlus. If you have ever had a yeast infection or athlete's foot, you have had a fungal infection. Fungal infections are common and often prove difficult to treat. You can take medicine for skin fungus internally or apply it topically; however certain herbs may help treat fungal skin infections, although you should always check with your doctor about what herbs may be best for your specific condition. Fungal diseases are known as mycoses, according to the National Institute of Allergies and Infectious Diseases. Mycoses can affect various parts of your body, including your body hair, lungs, nervous system, nails and skin. The most common types of fungal infections are tinea infections, or fungal infections of your hair, skin or nails and these include athlete's foot, jock itch and candida, or vaginal yeast infections. Fungal skin infections usually involve itching, skin discoloration and changes of skin texture in the affected area. 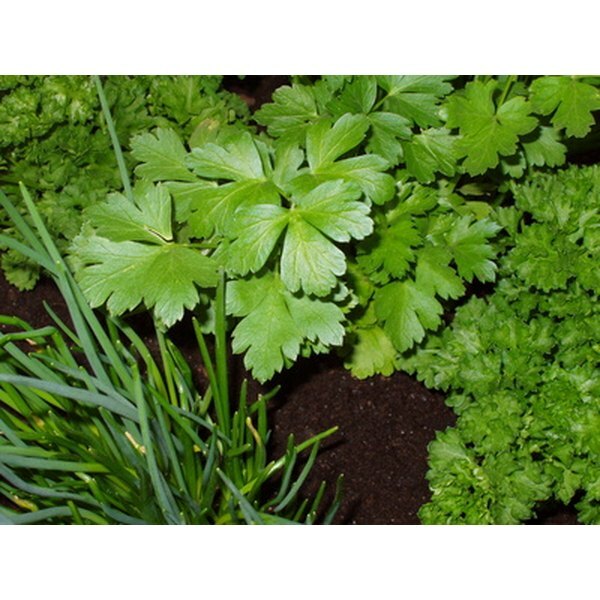 Certain herbs are known as fungicides, or agents that destroy fungi and their spores. Herbal medicine expert Ed Smith, author of "Therapeutic Herb Manual," states that three herbs -- kava, spilanthes and usnea -- are well known fungicides. Other herbs that may help treat fungal skin infections include tea tree oil, cedar, cinnamon, gum weed, yarrow, burdock and goldthread. Because fungal infections are often tenacious and difficult to eliminate, several different medicines may be necessary to provide therapeutic relief. Cedar is an effective anti-fungal agent that has been used for many years to help treat fungal skin infections. Along with its anti-fungal action, cedar possesses antiviral, antibacterial and antiseptic action. Cedar -- Western red cedar, specifically -- can be used either internally or externally. One of the principle active constituents in cedar is a substance called thujone. Cedar has been used to treat many health conditions, such as warts, urinary incontinence, bedwetting and infections of your respiratory and urinary tracts. Herbal treatments, although intended to be beneficial, may cause negative side effects if taken inappropriately. You should only taken herbs under the care and guidance of a qualified health care professional, preferably one who has advanced training in botanical medicine. An herbal medicine specialist can tell you which herbs you should try and which herbs you should avoid. If you are pregnant or have known medical conditions, tell this to your doctor before taking herbal medicine. Is There an Herbal Treatment for Upper Respiratory Infections?